Motorists do not always notice cyclists during daytime. Using lights even in the daytime boosts cyclist visibility. 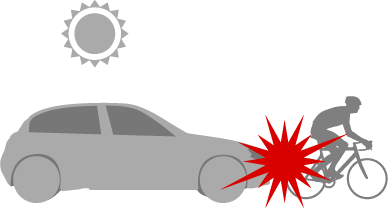 78% of all accidents involving fatalities and injuries occur in the daytime. Crossing collisions are most frequent, but rear-end collisions and collisions when turning left are also common. Serious collisions tend to happen at crossings. 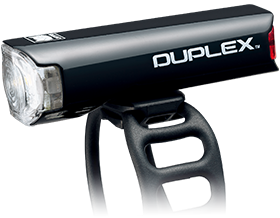 Using multiple lights enables a cyclist to be seen from all angles. 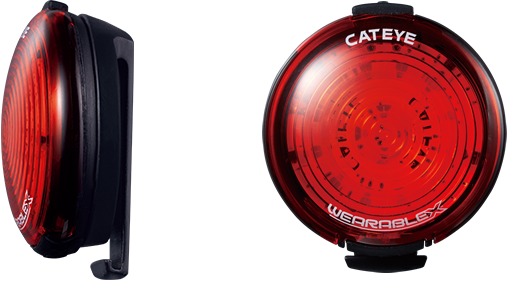 Motorists are often delayed in noticing cyclists when they are riding without effective lighting. 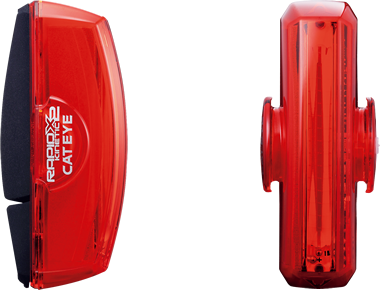 Using lights ensures motorists can see them from a distance. motorists can see them by day or by night. 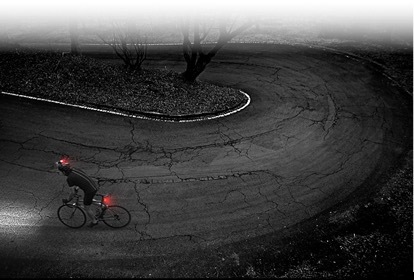 Rise above the traffic; helmet mounted lights allow for improved visibility. 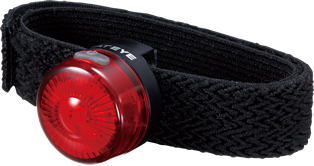 Attach to your backpack or jersey pocket for additional visibility off and on your bike. Automatically switches to high power mode for 2.5 seconds when decelerating. 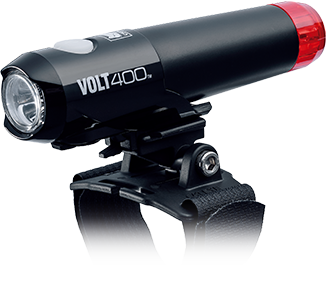 Strap type ankle mount creates moving light while pedalling which makes cyclists more visible and less likely to be overlooked by motorists.